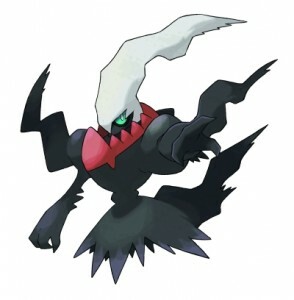 For those of you still playing either Pokemon Black or Pokemon White on the Nintendo DS a new treat arrived a little earlier in the month for you, the legendary pokemon Darkrai. Darkrai is available via the Mystery Gift option on the main menu, the same as all previous legendary pokemon on the games, and once received you will need to speak to the delivery man in the Pokemon Centre to receive it. The Darkrai in question comes to you at level 50 with the Bad Dreams ability. The moves list it will have are: Dark Void, Ominous Wind, Faint Attack, Nightmare. Be sure to get Darkrai before he disappears, as the event is only running between the 9th May and the 10th June. NEO Magazine 98 out Today!